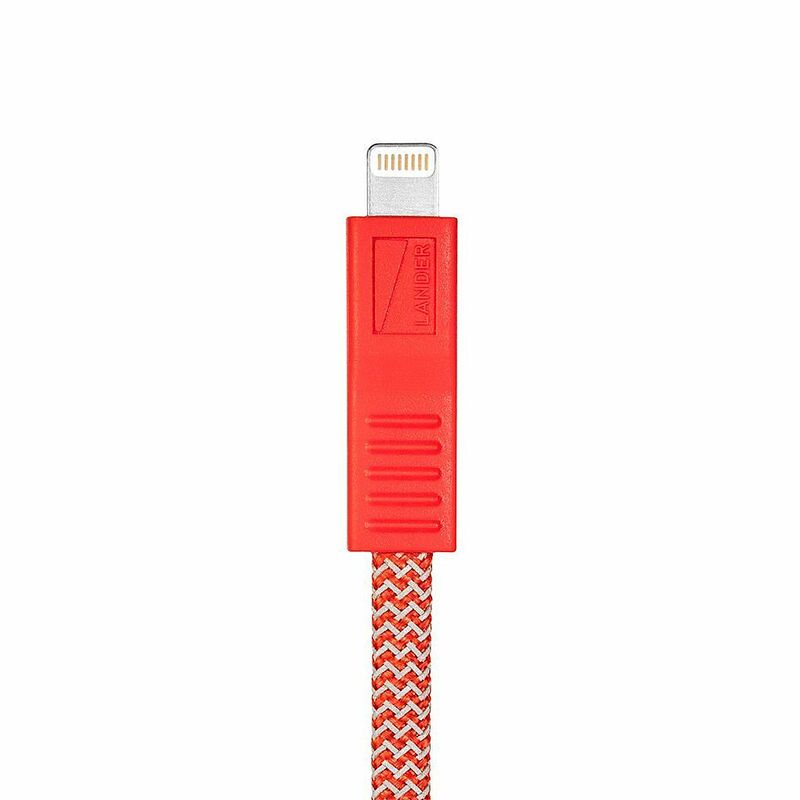 The Neve Micro USB cable features our signature Illumaweave� reflective technology that allows for quick location in the dark. 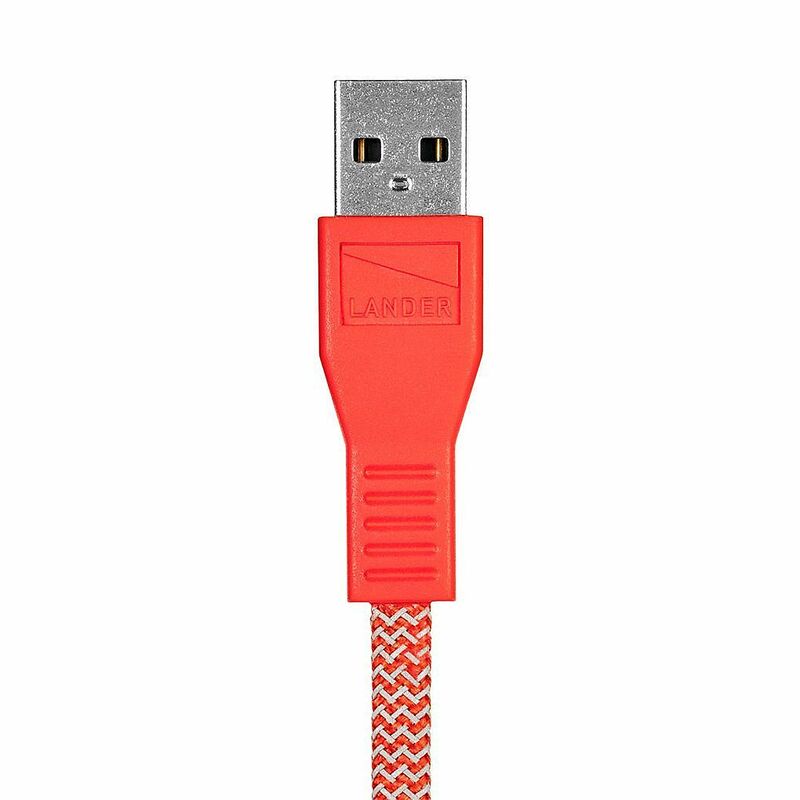 The cable itself is made of nylon in a flat, tangle-free design. The Neve cable is also enhanced with long Everpull� connectors to avoid breakage and rips at the traditionally vulnerable place on other cables. Avoid buying excessive replacements � experience the durability of Neve cables. 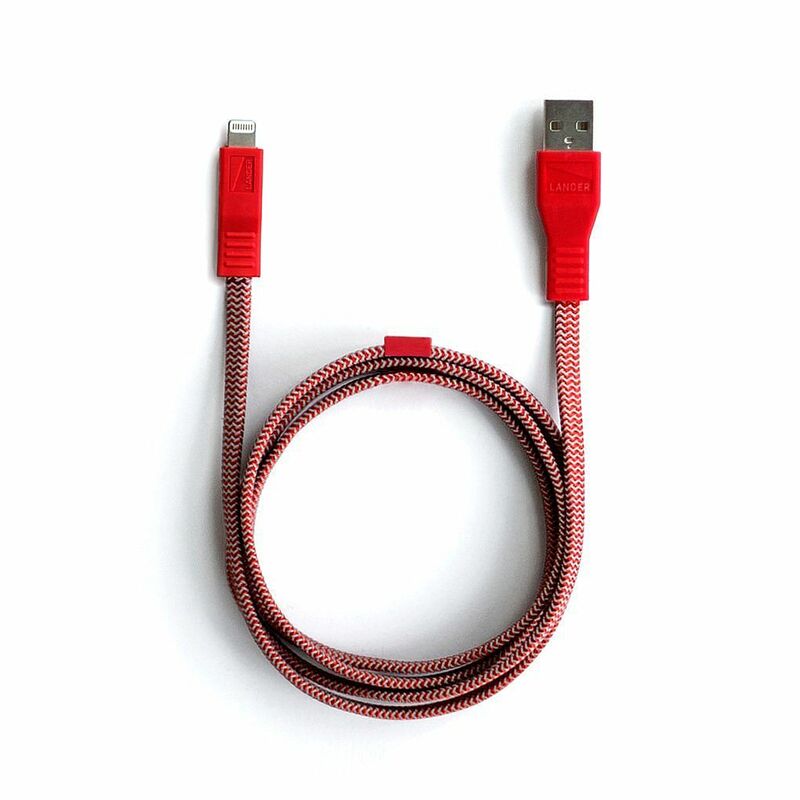 The Neve� Micro USB cable is compatible with most Android and Windows phones, tablets and many other devices, including GoPro Hero 4 Sessions, Xbox, PS4, hard drives, e-readers, printers, and more.